Potential color scheme inspired by the Megebots Mk. II. 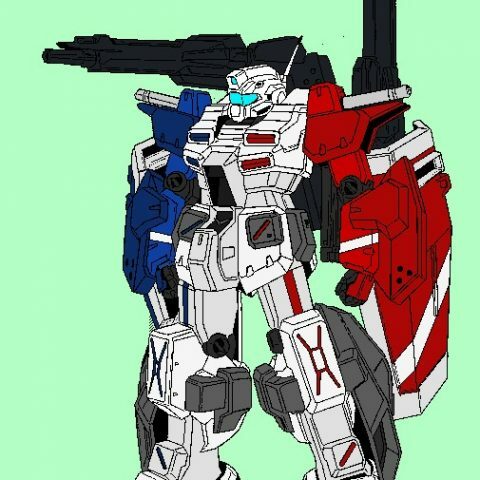 Going to end up adding a lot of guns to this so yeah… ‘MURICA! 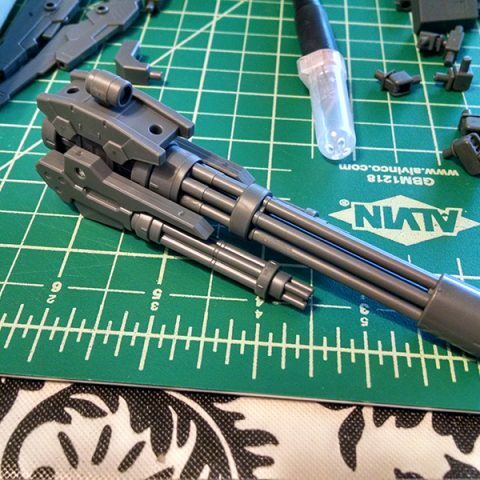 Used a pin vice to bore holes into the beam sabers and convert them into guns. Didn’t get the holes perfectly centered. 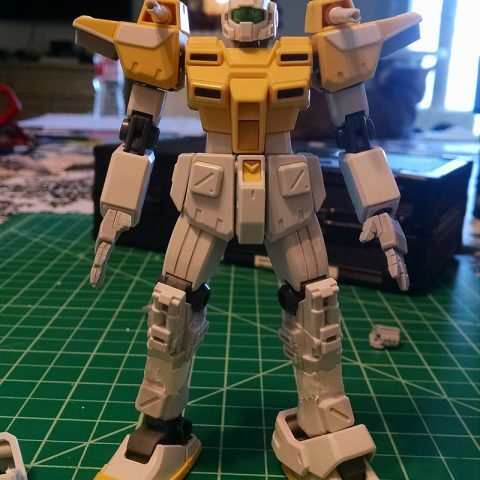 Since this is based on an old kit, its using old joints which have to modified in order to be able able to remove the seam lines. 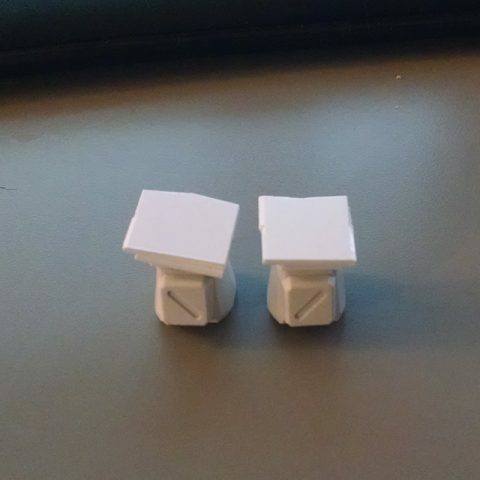 This way I can paint the joints separately. 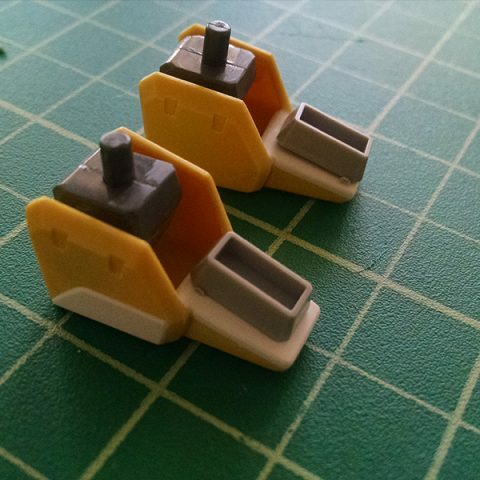 Dont have to worry about seam lines for the thighs since there’s already a molded seam line. 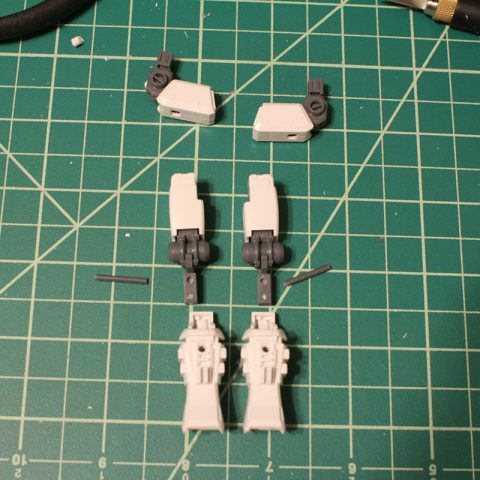 Cut off the pegs for the leg joints. 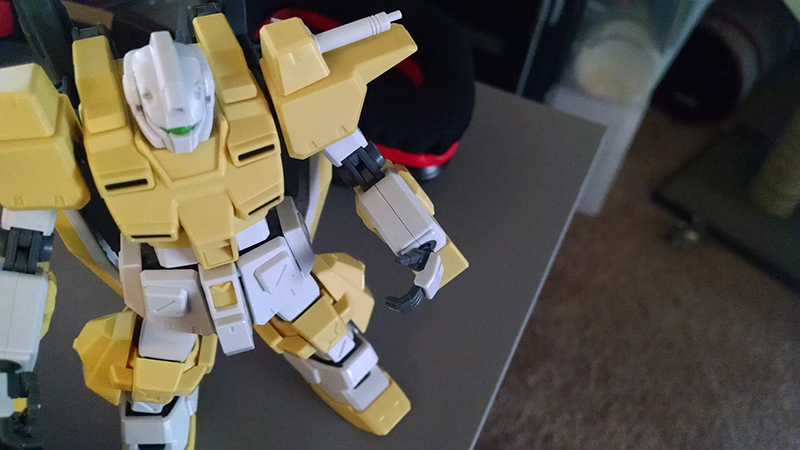 Removed a peg from the inside of the forearm and trimmed the joint to be able to slide it in. 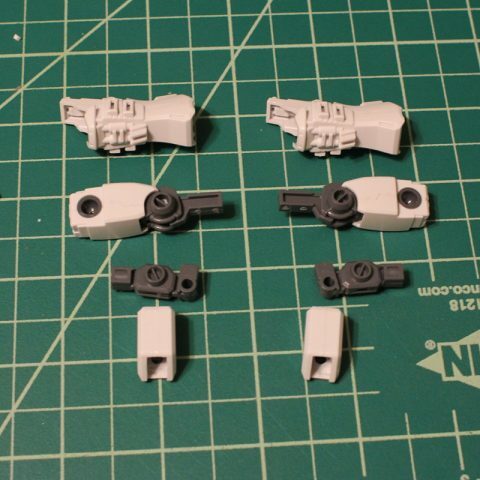 The forearm machine gun assembly has a peg to help secure the joint inside. 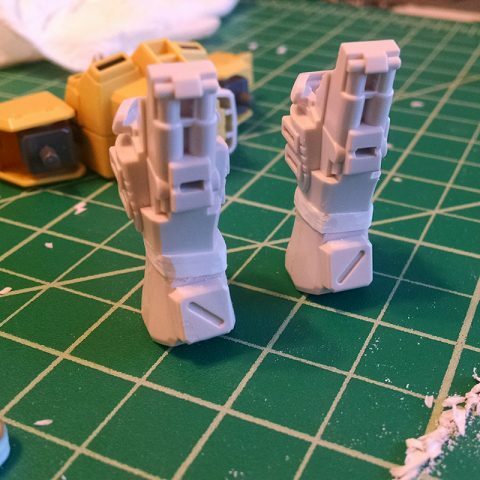 Had to bore a hole into the back of leg and lined it up with female connector inside the leg. Drilled a bit into the joint as well to be secured by a rod which was cut off the sprue. 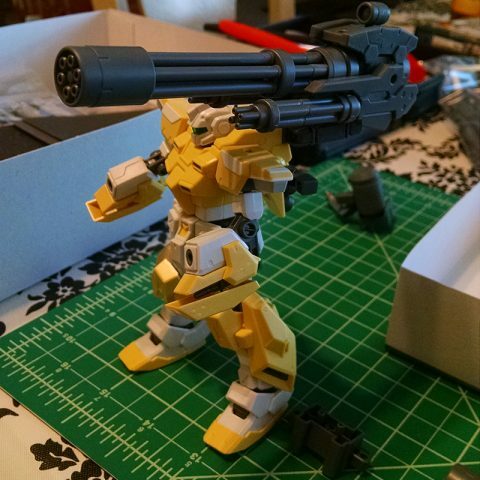 Shout out to /u/Iris35 and /r/advancedgunpla for the tips. How it looks like after. 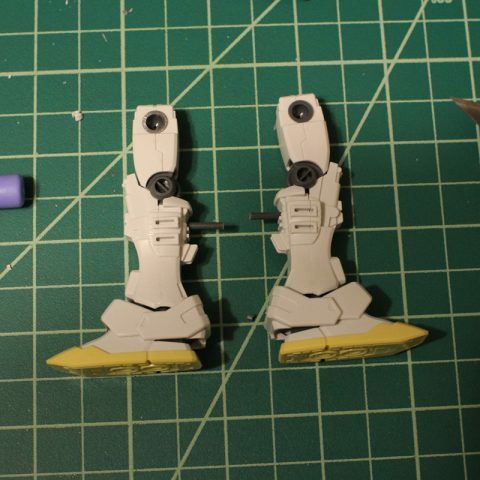 Rod will trimmed and covered with armor pieces once its painted. 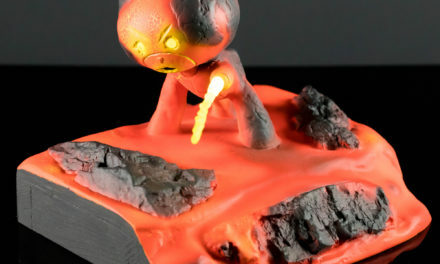 Time to get Katoki’ed up in here. 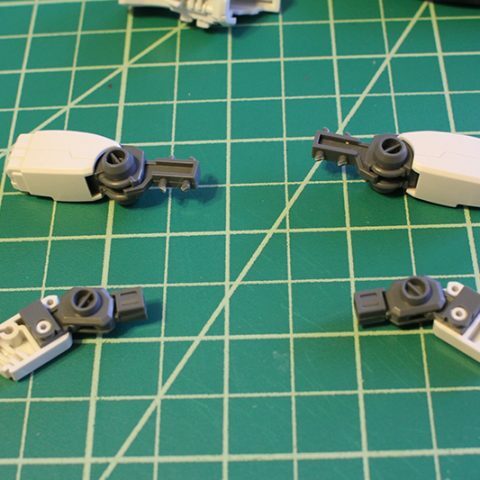 Taking the deep dive into limb extensions. Oh course I couldn’t make a straight cut. Still need to clean up the sides but its coming along. 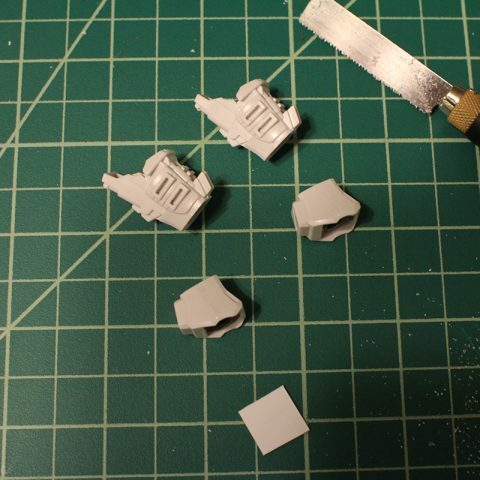 Added styrene to the should to give it a bit more armor. 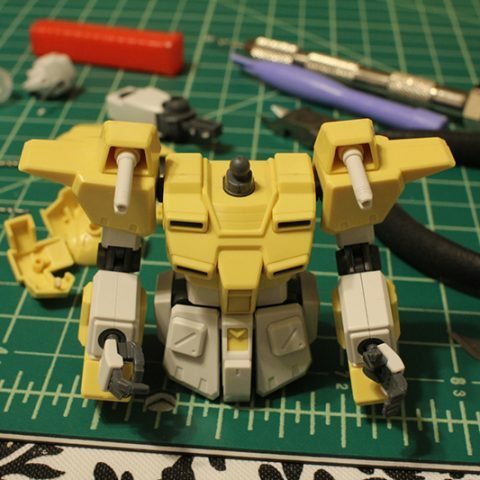 Also used styrene to bulk up edges of the shoulders and added thrusters from Bandai’ builder parts. 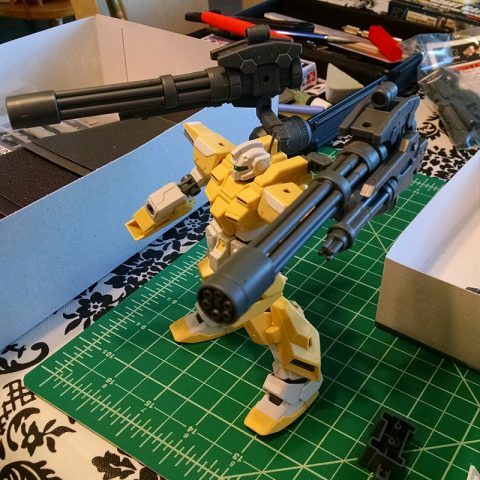 Various weapon configurations using the powered arm arms and giant gatlin gun. 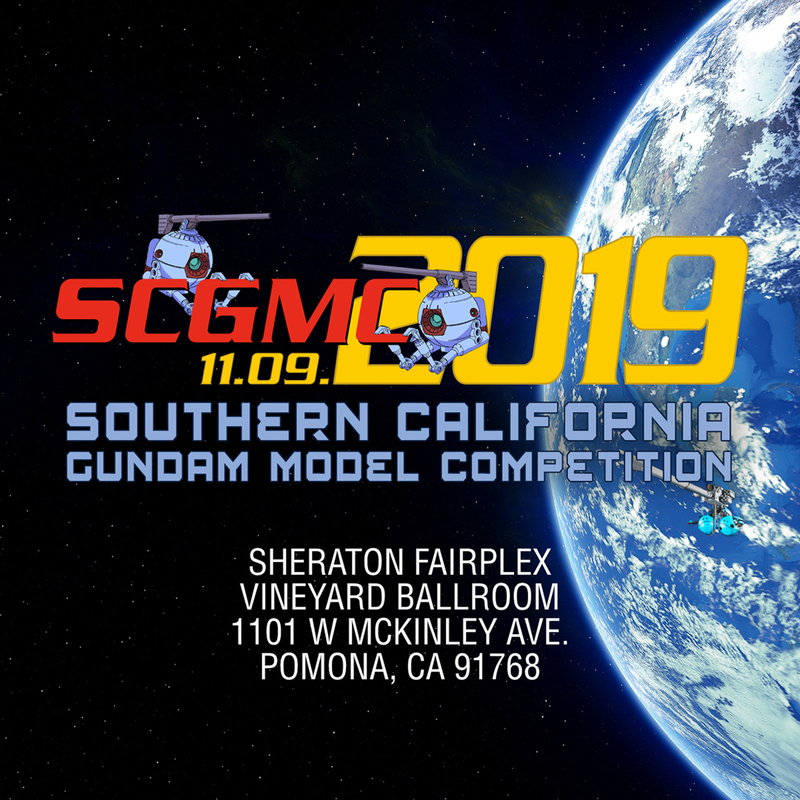 PreviousSCGMC 2015 T-Shirts for Sale!